For those of us who aren’t out bootpacking up gnarly couloirs 24-7, we’ve gathered some of our favorite shirts and jackets to keep you warm on those chilly (or even downright cold) days, but that don’t look out of place when hanging at the house or when you’re out. We’ve detailed their fabrics, insulations, price, and what set’s each one apart so that you can figure out which ones might work best for you. Luke Koppa (5’8”, 155 lbs): The Keeper stands out here due to its use of merino wool — both in its lining and its insulation. As a result, I’ve been able to wear this piece for days on end without it garnering any sort of funky smell. One thing I really like about The Keeper is where Mons Royale decided to place the merino lining. It’s used throughout the body of the shirt, but the inside of the sleeves and collar feature a slippery, comfortable polyester ripstop. While the merino fabric is very soft, I find the polyester to be a bit more comfortable on skin, so The Keeper’s patterning works well when I want to wear a short-sleeved shirt underneath. The Keeper has two flap chest pockets, two zippered and insulated handwarmer pockets, and one interior zippered chest pocket with a media port. I’m a big fan of the interior pocket, especially when I’m traveling or using The Keeper as a midlayer and want to keep my phone out of harm’s way (whether that be an eager pick-pocket or an impending crash on the ski hill). 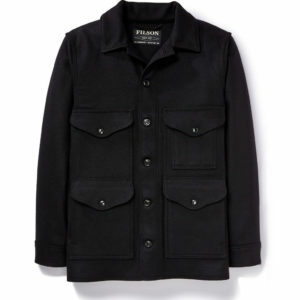 The Keeper is one of the slimmer pieces here — notably more so than the Patagonia Silent Down Shirt and Tough Puff Shirt. The Keeper is also a bit longer than those pieces, which results in a fit that I find to be pretty flattering. 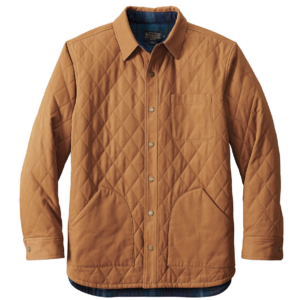 So if you want a sharp-looking insulated shirt that you can wear for weeks without washing (gross, I know, but it matters), the Mons Royale Keeper is worth a very good look. Luke: The Patagonia Silent Down Shirt is the warmest piece here, making it a great option for those days when it’s a bit too cold for just a hoodie or fleece, but when a heavy down parka would be overkill. Unlike many down shirts, the Silent Down Shirt’s fabric has a bit of stretch to it, and it’s much softer and less crinkly than typical lightweight down pieces. For how warm it is, the Silent Down Shirt is extremely comfortable. 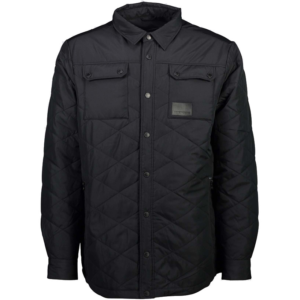 The Silent Down Shirt can fit most of your essentials, with two flap chest pockets and two insulated handwarmer pockets. Its front snap closure is also surprisingly secure, and we’ve never had an issue with any of the snaps popping open unexpectedly. In terms of fit, the Silent Down Shirt is pretty standard, though it is pretty puffy which makes it look a bit bulkier than it feels. If you want something that’s a bit less warm but that has a slimmer fit, check out the Mons Royale Keeper. But for very chilly days when you don’t want to look like you’re headed out on an arctic expedition, the Patagonia Silent Down Shirt is a comfortable, warm piece that maintains a classic collared-shirt silhouette. Lastly, the Silent Down Shirt is made with a 70% recylced fabric and 100% recycled down, which is a big plus. The Pendleton Reversible Canvas Jacket gives you two classic looks in one jacket — quilted canvas or Pendleton’s beautiful plaid wool. 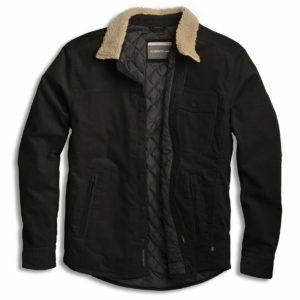 This jacket’s construction quality also feels excellent, with burly metal snap closures and thick, substantial fabrics. Luke: The Reversible Canvas Jacket has a pretty traditional pocket layout, with one drop-in chest pocket and two insulated handwarmer pockets (and both the wool and canvas sides of this reversible piece have the same pocket layout). This piece fits pretty long and with plenty of room to layer a hoodie or shirt underneath. On my 5’8” frame, the size Medium hits just below my hip. The one thing to note is that people with sensitive skin will likely want to wear a long-sleeved shirt underneath the Reversible Canvas Jacket if they’re wearing it with the wool on the inside. I’m personally fine with the wool against my skin, but it’s not quite as soft and itch-free as the merino wool fabric on the Mons Royale Keeper. 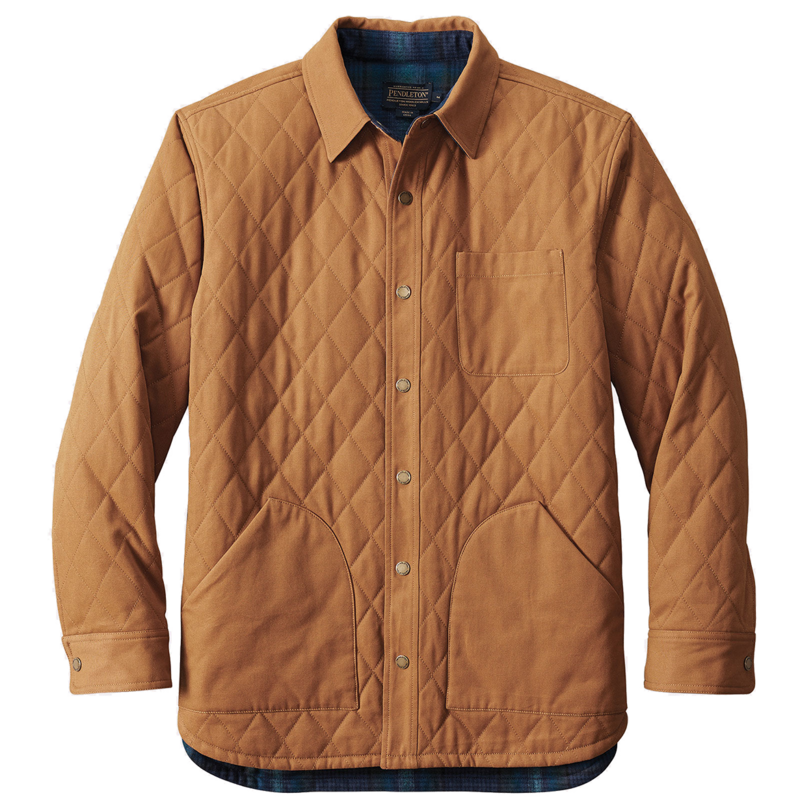 Luke: The Tough Puff Shirt is essentially a collared-shirt version of the Patagonia Nano-Air. And the Tough Puff Shirt is ridiculously comfortable. Like, so comfortable that I’ve been choosing it over my favorite hoodies for lounging around at home. The Tough Puff Shirt’s fabric is super soft and stretchy, and its breathable FullRange insulation means this piece works in a wide range of temperatures. 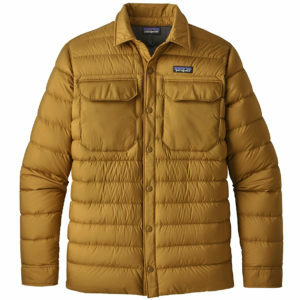 It’s about as warm as light midlayer like the Patagonia Nano-Air Hoody, and the Tough Puff Shirt breathes much better than the Silent Down Shirt and Mons Royale Keeper Shirt. The Tough Puff Shirt has plenty of pockets: one zippered chest pocket, two interior drop-in pockets, and two insulated handwarmer pockets. While some might not like the look of the zippered chest pocket, I personally appreciate the extra piece of mind it provides when my phone or wallet is safely zipped inside. When it comes to fit, the Tough Puff Shirt definitely sits on the more relaxed / generous side of the spectrum. I’m 5’8”, 155 lbs and typically wear a size Medium in all Patagonia products, but I ended up wearing the Tough Puff Shirt in a size Small and was very happy I sized down. Even in the Small, I still have plenty of room to layer underneath it. For reference, the size Small Tough Puff Shirt feels similar to the size Medium Mons Royale Keeper and size Medium Patagonia Silent Down Shirt. So while you certainly can put a big, oversized / expedition-fit parka over the High Planes for brutally cold days, I keep reaching for it when I’m heading out in temps ranging from 40-50°F (usually with just a short-sleeve or long-sleeve t-shirt under it), and I’m good. 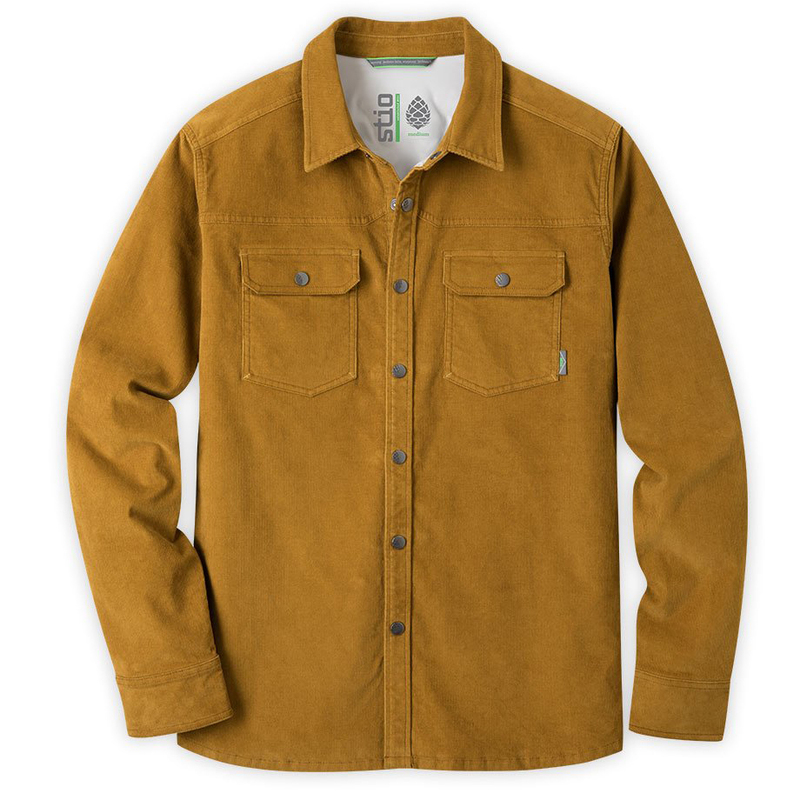 The face fabric of the jacket is a 14-wale corduroy that has a DWR finish to provide a bit of extra weather protection, and the body of the jacket is fully insulated with an 80-g synthetic insulation. The High Planes has a slightly tapered fit (that I am a big fan of), and the Medium fits me perfectly. Heavier folks (190+ lbs) with bigger frames than me will likely want to move up to a Large, but guys who are a couple inches shorter or taller than me will likely get along well with the Medium. Sam Shaheen (5’10”, 140 lbs): There are few garments in the world as timeless as the Filson Mackinaw Wool Cruiser Jacket — Filson has been making this piece, essentially unchanged, since 1914. Some of the vintage aspects of the design might feel out of place in 2018, but to me, having things like a full-length map pocket across the back of the jacket just makes me happy every time I put on this jacket. The Mackinaw Wool Cruiser is made of a gorgeous, densely woven wool and is cut quite generously. On my 5’10”, 140 lbs frame, a size Small is still quite roomy with enough space underneath for a t-shirt and heavy flannel with room to spare. While the wool fabric feels plenty durable, it is not soft on skin and I’d recommend layering a long-sleeved collared shirt underneath (the collar on the Cruiser doesn’t feel great next to skin). The Mackinaw Cruiser is definitely not the warmest jacket in this roundup. Its wool fabric lets in a bit of wind when things get blustery and this breathability definitely cuts into its overall warmth. But if temps are in the high 30-50°F range, this piece is hard to beat, especially if you want something that’s made in the USA. It has quickly become my go-to fall jacket. Sam: The Stio Saratoga Cord Shirt sits a bit closer to the “shirt” side of the spectrum more than the “jacket” side. It uses a fairly lightweight, medium-thickness, stretch corduroy paired with a heavy duty snap closure on the front and a Pertex lining in the arms and yoke. At 5’10”, 140 lbs, the size Small works well for me, with less room than the Filson Mackinaw Wool Cruiser, but still enough to comfortably layer it over a heavier flannel. 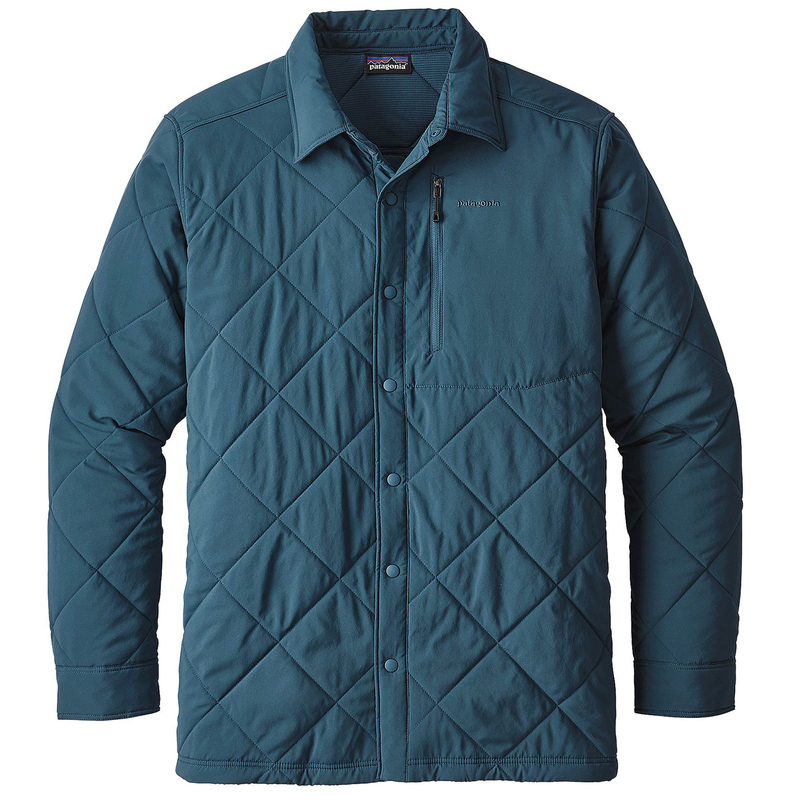 The Saratoga’s lighter cord material doesn’t offer much insulation, but the Pertex lining blocks wind across the sleeves and yoke and does a decent job of holding heat. That said, the Saratoga is one of the least warm pieces here. Used as a sole outer layer, I wouldn’t take it out below about 45°F. If you like the corduroy look but want something warmer, check out the Toad & Co High Planes Shirtjac. One of the most interesting things about this jacket is the Pertex lining. In addition to offering a bit of additional warmth, the lining makes the Saratoga extremely comfortable. 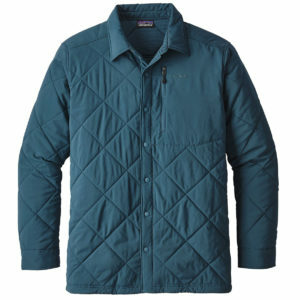 The Pertex is very slippery against other layers, so the lining makes for great range of motion and overall comfort. 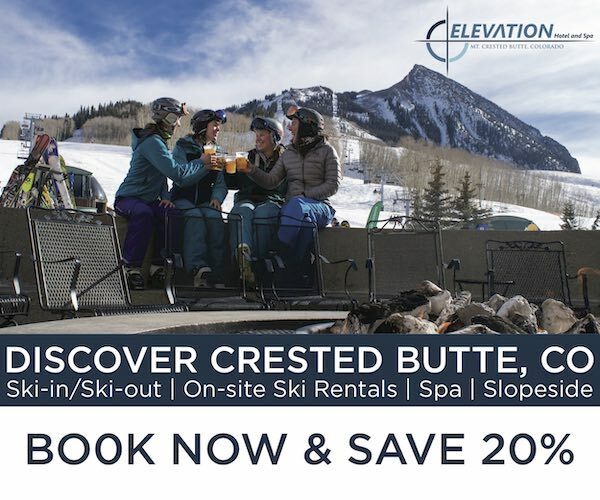 What jacket would be your top pick as mid layer for skiing? I think that depends on what type of skiing you’re doing. If you like to hike a lot and/or prioritize breathability, then the Patagonia Tough Puff Shirt is definitely our top pick. If you don’t need the layer to breathe as much, then the Mons Royale Keeper Shirt is another good option, and will provide better wind resistance when worn on its own. The Patagonia Silent Down Shirt could be a good option for really cold days, but the Keeper and Tough Puff are a bit more versatile in terms of the range of temperatures they work in (I’d only use the Silent Down as a midlayer on days when it’s below around 10°F). My go-to layer is Trew Cooshin. I’ve been recommending this to all my friends. But it’s hard to find rn. 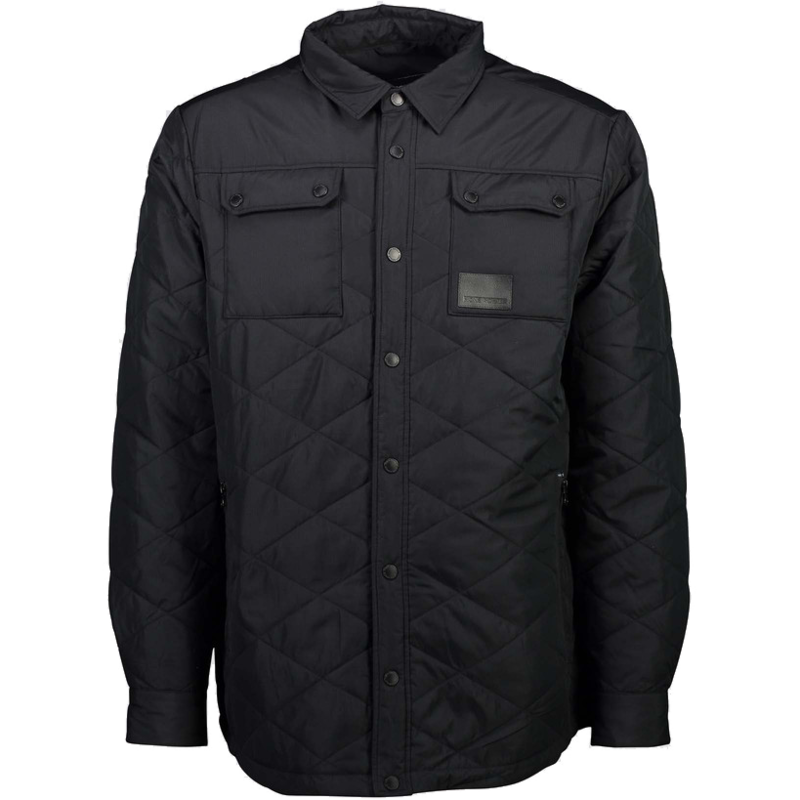 What is more similar to Trew in terms of breathability, weather resistance and warmth- Tough Puff or Keeper? Due to its breathable insulation and fabric, I’d say the Tough Puff is definitely more similar to the Kooshin than the Keeper.